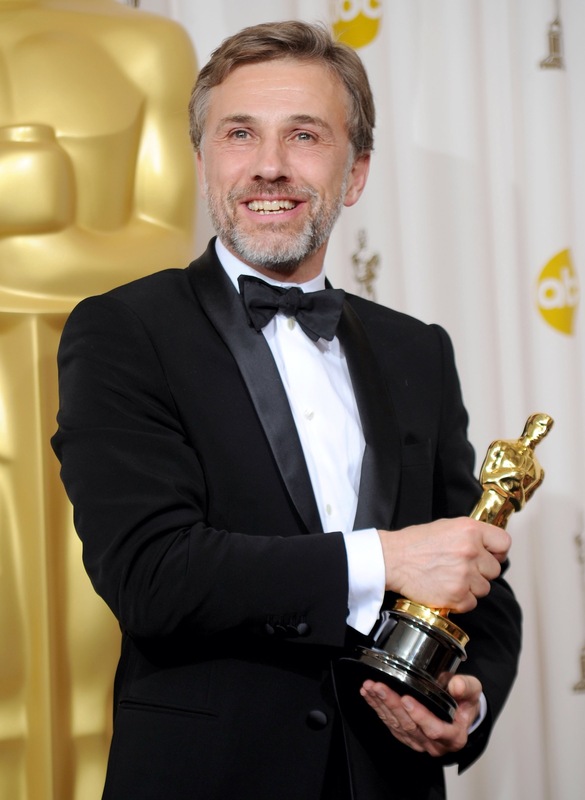 Possible new Bond villain Christoph Waltz is to receive a star on the Hollywood Walk of Fame. The double Oscar winner will be honoured on December 1. Quentin Tarantino, who directed Waltz to both his Oscar wins, will be among the guest speakers.